Washing sheets has never been my favorite thing to do. I have some friends that wash and change sheets every week. I am more of an every other week kinda girl! 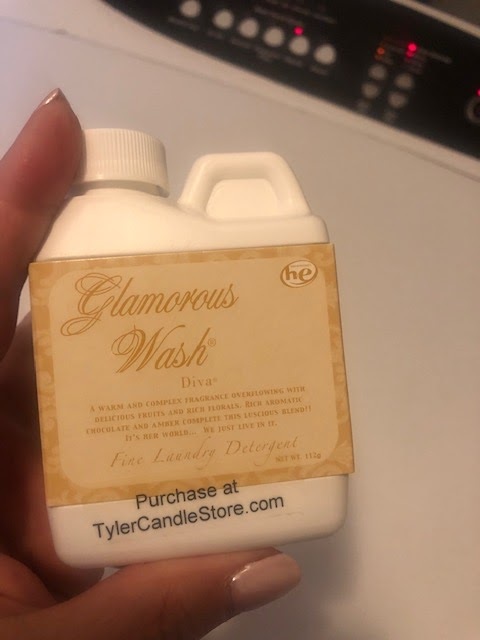 Yes, this is an EXTRA in life but I so love this Tyler Glamorous Wash - for my sheets, towels and anything else you want to wash in it. 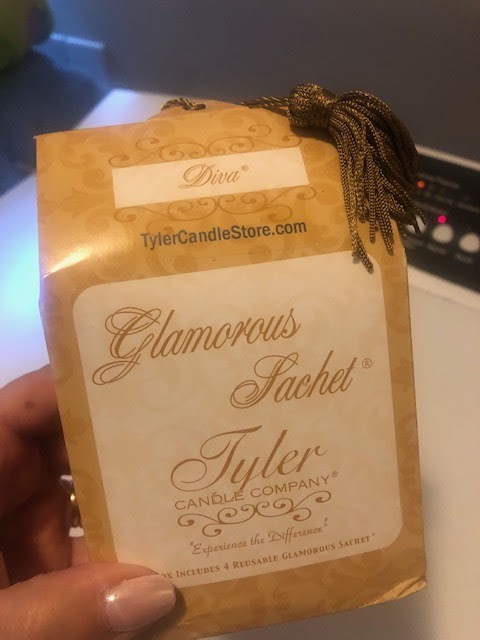 The most popular fragrance is DIVA. 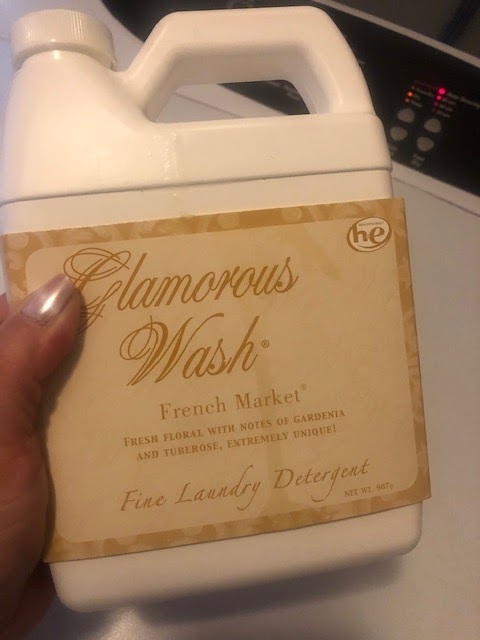 I also love French Market and Entitled. They also have other yummy fragrances. 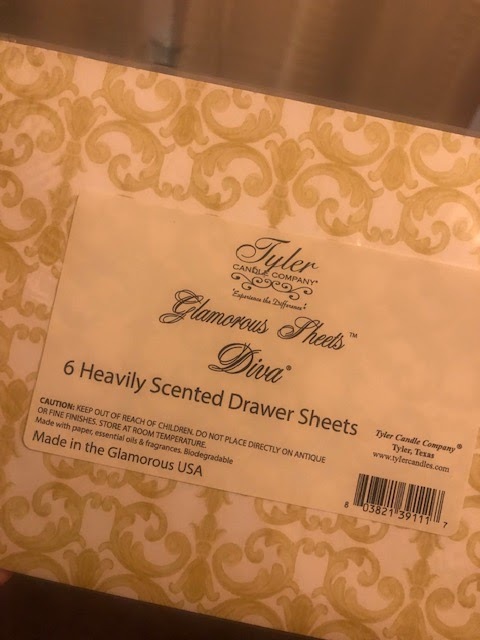 Even if you just washed your guest bedroom sheets in one of these - your guests will be thrilled. Tyler Candle is Company is out of Tyler, Texas - just about 40 minutes from where I grew up. I also love their candles. I especially love Pineapple Crush. 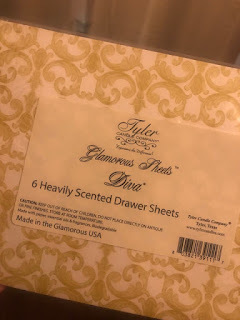 As for the laundry, they also have dryer sachets and even scented drawer liners. The laundry wash comes in a tiny trial size and then several other sizes - even up to a gallon. I am not sure if my Omaha peeps can get this locally... or not. I used to find it at Bliss Boutique but you would have to call and verify. 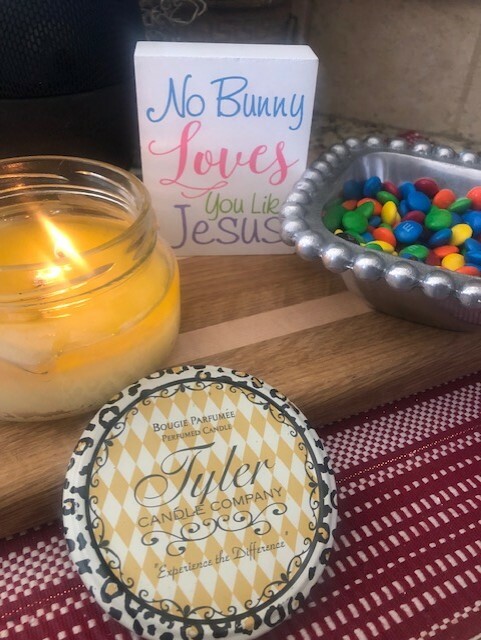 You can also order through Tyler Candle Company and even on Amazon. I promise you will love the candle and the glamorous wash!